Your flight. Your style. Your heights. distinct and unique to you and your brand. 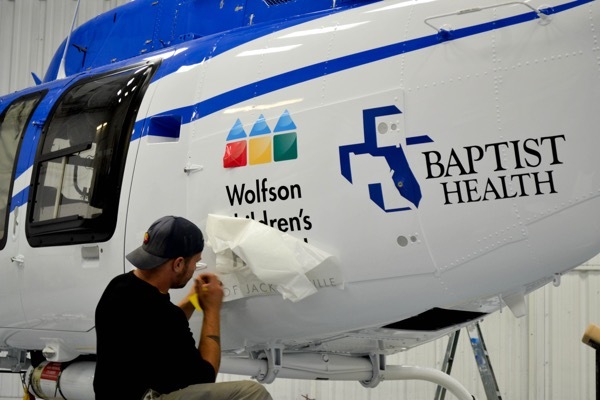 When it’s time to customize your rotorcraft or fixed wing plane, take it to the specialists with over 25 years of hands-on experience in maintenance, avionics, and custom paint and interiors. Even the sky isn’t the limit. 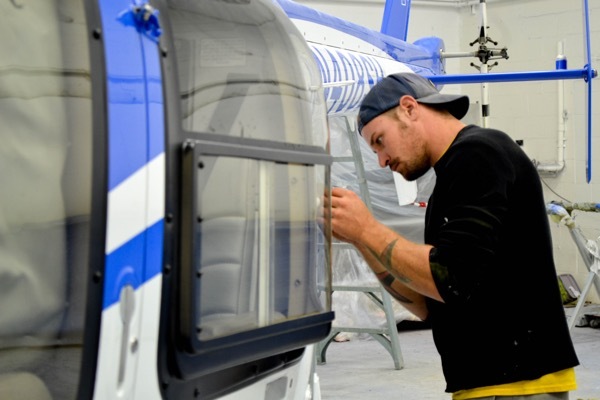 Advanced Aircraft Maintenance is a full-service, FAA-certified repair station committed to providing the best service, maintenance, and quality. 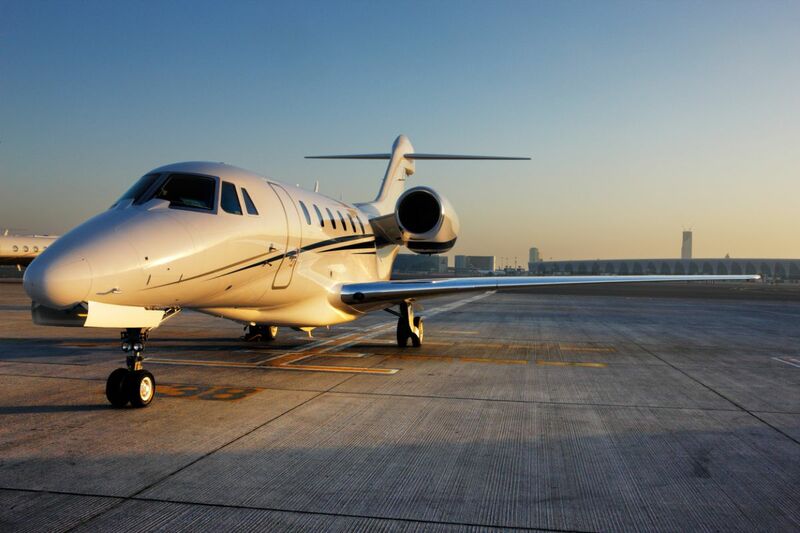 We are committed to taking care of all of your needs and wants so you can get back in the air quickly. 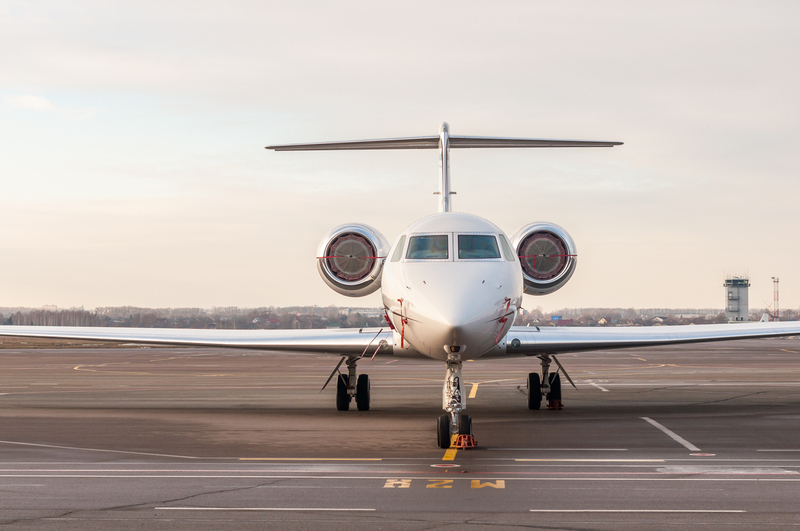 As you navigate your custom project or maintenance on your aircraft, you’ll work directly with Stephen Jackowski, the owner and president of AAM. Stephen is a licensed pilot, airframe and power plant technician with inspection authorization (IA). Stephen works day and night to make sure every aircraft is up to his - and your - standard of excellence. Call Stephen directly and start on your custom design and maintenance plan immediately. We’ll review the scope of work and prepare for you a timeframe for completion. After you’ve reviewed and approved your renderings, we’ll conduct an incoming inspection to make sure there’s nothing that was overlooked. We’ll share photos with you about three times a week and provide a progress report weekly so you know how maintenance and customization is moving along. 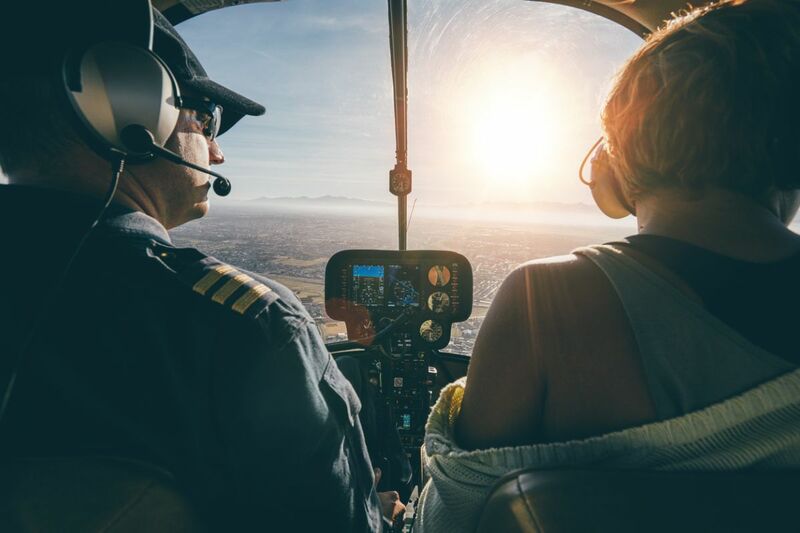 When everything is complete, we’ll perform a final inspection and deliver your aircraft to you so you can get back to experiencing the world like nobody else. Anyone can fly. 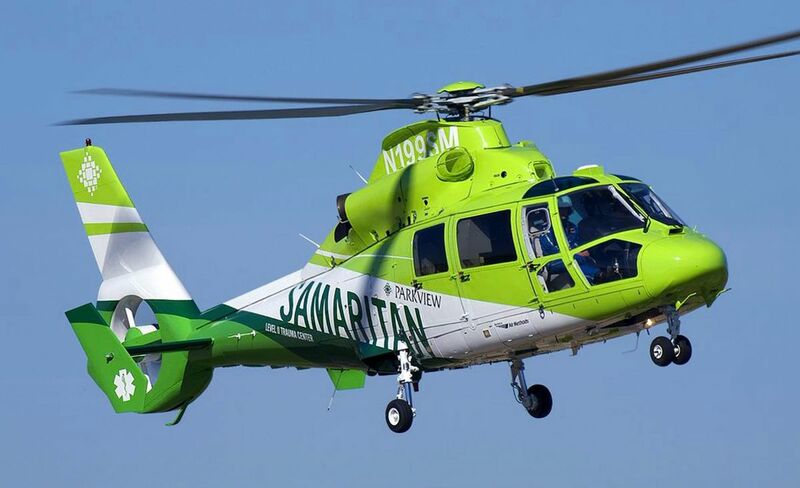 Let us help you make your aircraft soar with the customization, avionics, and world-class maintenance you need to further set your brand apart.